Species in the Caryophyllaceae are mostly annual, biennial or perennial herbs. 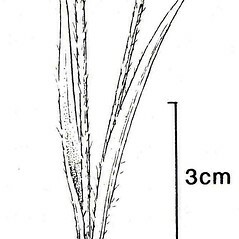 The stem has swollen nodes at the points of leaf attachment. Leaf arrangement is mostly opposite, though alternate and whorled leaves do occur in some plants of this family. The flowers may be solitary, or are arranged in branched inflorescences of various kinds. The flowers usually have both pollen-bearing and ovule-bearing parts, are actinomorphic (radially symmetrical) and are typically 4- or 5-parted. 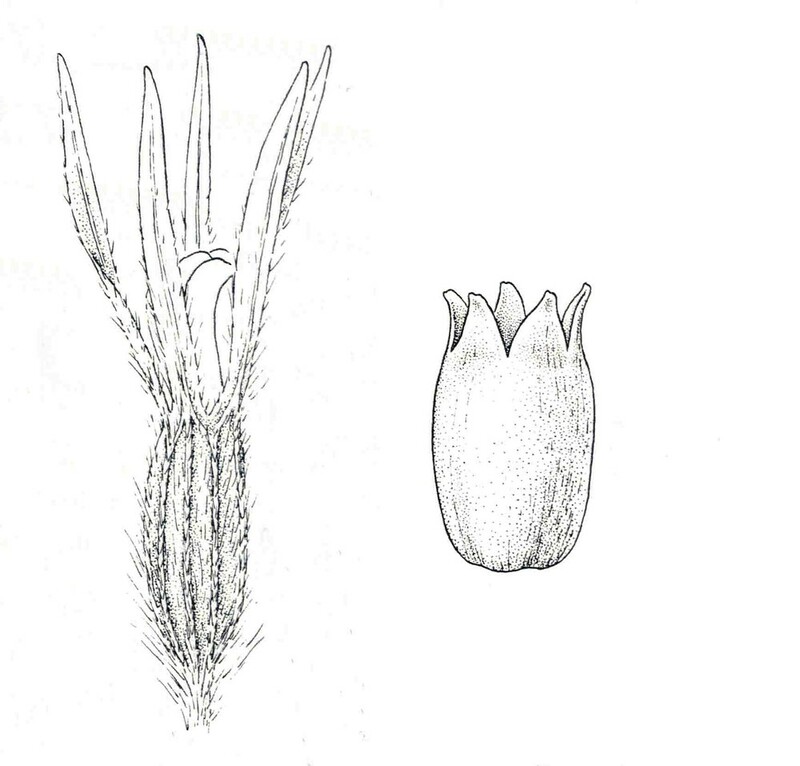 The sepals may be separate from one another or fused at the base. 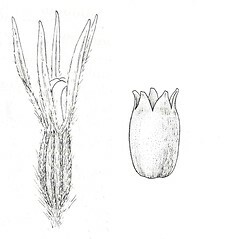 There are 4 or 5 distinct petals, often with a notch at the end or divided nearly to the base; the sepals and petals attach below the ovary (i.e., the ovary is superior). 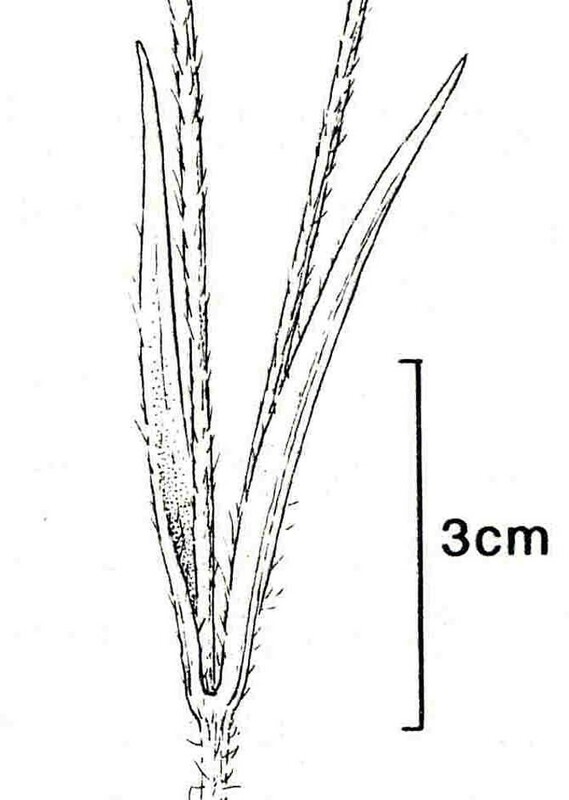 There are usually 5 or 10 stamens and 2-5 styles. The fruit is usually a dry capsule that releases its seed(s) by opening at the tip.